Amy Bogaard – Amy Bogaard, the principal investigator, has particular interests in plant functional ecology and plant isotopes as complementary means of investigating the nature and role of early agriculture. She is collaborating with excavators, archaeobotanists, zooarchaeologists and osteoarchaeologists working in western Asia, the Aegean and central Europe to develop new insights into the impact of early urbanisation on farming practice and economy. 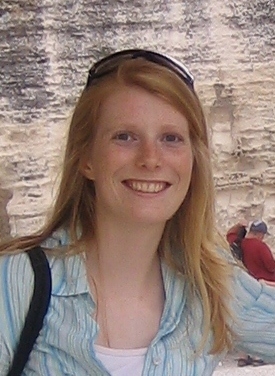 Charlotte Diffey – Charlotte is a doctoral student focusing on the nature of Bronze Age agricultural production in the Eastern Mediterranean. Her project will concentrate on archaeobotanical assemblages from three major Bronze Age cities (Hattusha, Tell Brak, Knossos) using a range of methods including stable isotope analysis and plant functional ecology. These methods will be combined to produce a comparative study of the ecological and social implications of farming practice within large, well-developed urban areas. 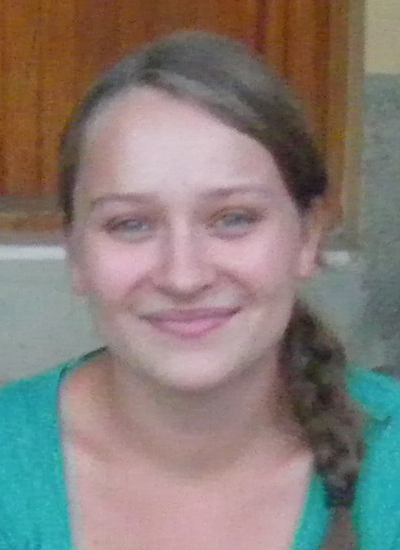 Laura Green – Laura is a doctoral student focusing on application of a functional ecological approach to the reconstruction of early farming strategies in South-West Asia. Her project will consider the ecological ‘signatures’ of early crop weeds in well-documented aceramic Neolithic sites, and comparison with arable weed assemblages in later Neolithic farming communities. This focus on ‘off-site’ farming activities will be completed by on-site architectural analysis of built processing and storage areas on the relevant sites. John Hodgson – John worked at the Unit of Comparative Plant Ecology, University of Sheffield from 1967 until 1999 where he participated in vegetation surveys and was a major contributor with Philip Grime and Roderick Hunt to Comparative Plant Ecology, now in its second edition. 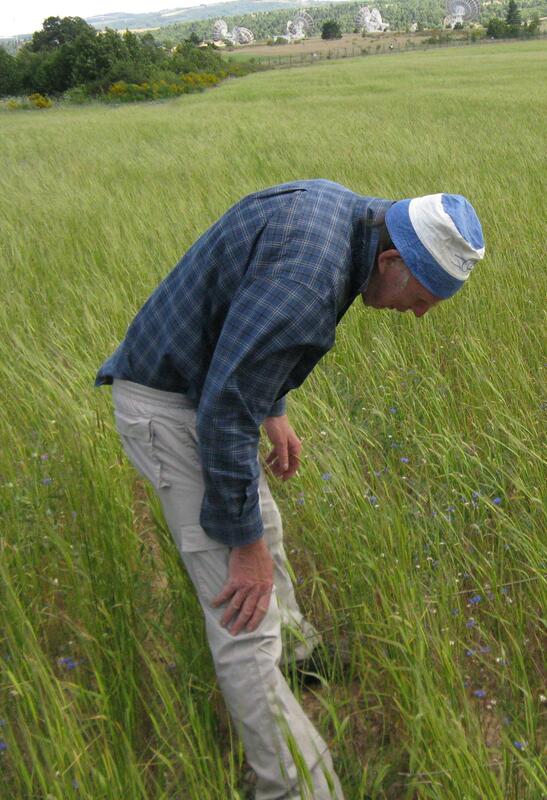 He continues to explore how ecological theory and plant attributes can be used to interpret floristic change and, with others, is preparing a European monograph on annual plants. Valasia Isaakidou – Valasia is a postdoctoral research assistant interested in exploring the relationship between farming, animal husbandry and socio-economic change in prehistory through rigorous synthesis of zooarchaeological, isotopic and ethnographic evidence. 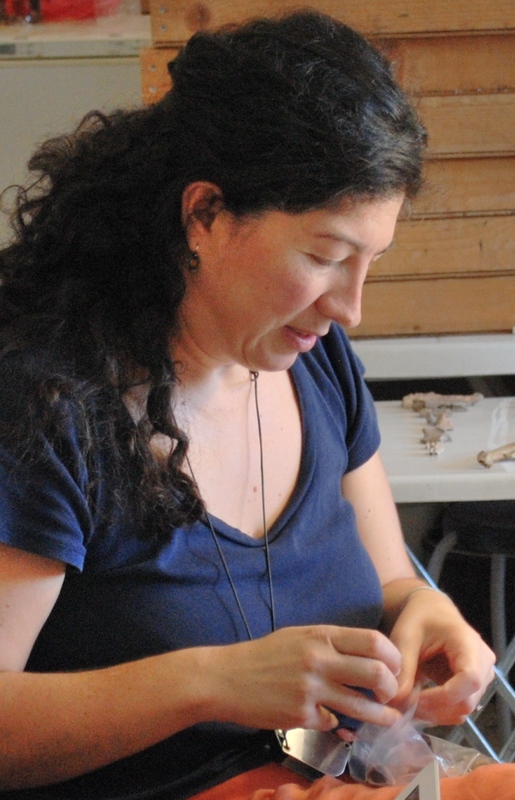 An Aegean prehistorian and zooarchaeologist by training, she has published papers on the archaeology and ethnography of cattle traction and Bronze Age palatial cuisine and as a member of the Agricurb team hopes to extend her expertise to isotopic analysis. Julia Lee-Thorp – Julia advises the group on the measurement of stable light isotopes and strontium in preserved archaeological materials. 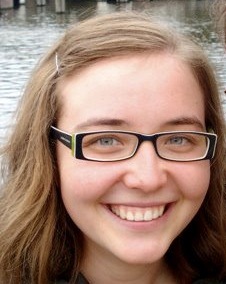 Her research applies the techniques of stable isotope ecology to reconstruct the diet and environment of early hominids and more recent human groups. 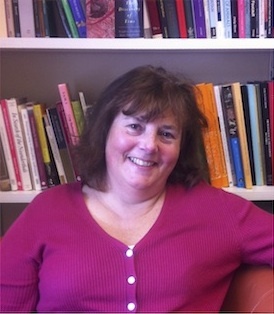 Her other current projects include palaeoclimatic and palaeoenvironmental research in southern Africa to contextualise the origin of modern humans, reconstruction of the ecological environment of Australopithecus afarensis at Laetoli, Tanzania, and analysis of Neandertal and early modern human sites in France. Geoff Nicholls – Geoff is the expert statistician in the group. He has particular interests in physics-based mathematical modelling, Bayesian inference and Monte Carlo methods for fitting complex models. He has worked with archaeologists on a wide variety of problems, including building and fitting models for spatial and spatio-temporal processes. Erika Nitsch – Erika is a postdoctoral research assistant examining the isotopic effect of charring in multiple plant taxa, designing statistically robust analytical procedures and undertaking δ13C and δ15N analysis of archaeobotanical and collagen samples from the Aegean Bronze Age. She is also interested in the applications of sulphur isotopes in landscape reconstruction, the relationship between urbanization and food behaviour and the use of large-scale meta analysis for palaeodietary reconstruction. 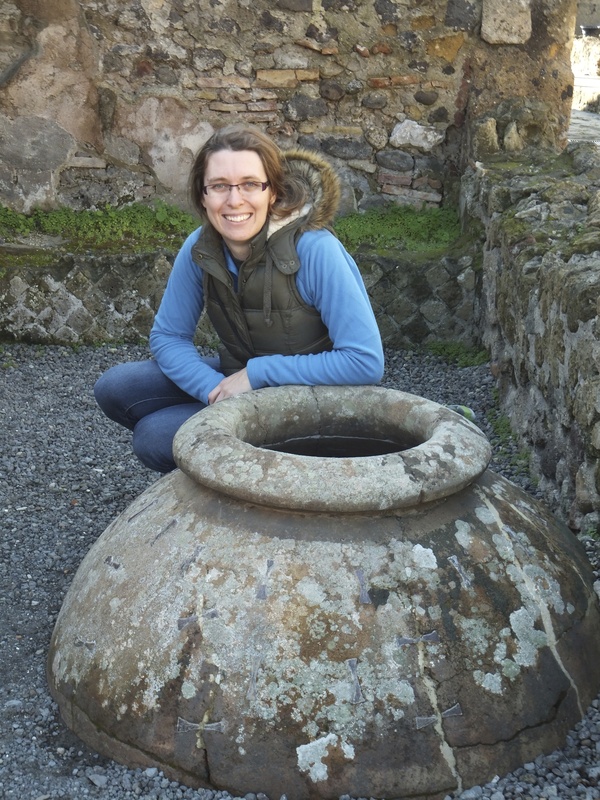 Elizabeth Stroud – Elizabeth is a doctoral student focusing on agricultural production and consumption during the Chalcolithic in Anatolia and its relationship to social organisation. 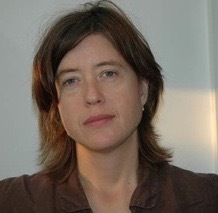 Her project uses multiple methods, including isotopes (δ13C and δ15N) and weed signatures to understand the nature of production and consumption within Anatolia, in particular at the sites of Çatalhöyük West and Çamlıbel Tarlası. Spatial and temporal patterns will be used to understand the social organisation and activities require for agricultural production within these communities. Amy Styring – Amy is an archaeological chemist with a specialism in crop isotope geochemistry and a long-standing research interest in ancient agriculture, human-environment interactions and adaptation to societal and environmental changes. As a postdoctoral research assistant on the AGRICURB project, she is focusing on δ13C and δ15N analysis of ancient crop remains and human and faunal bone collagen from south-west Asia and central Europe. This will help us to reconstruct past farming regimes and better understand the relationship between early farming practice and social change, in particular with the emergence of urbanism. Petra Vaiglova – Petra is a doctoral student focusing on the application of crop, animal and human isotope analysis (δ13C and δ15N) for reconstructing ancient crop cultivation strategies, human and animal diets and seasonal movement of livestock. She is applying this methodology to Neolithic sites in the Aegean and Anatolia. Petra also has an interest in refining the chemical pre-treatment of archaeobotanical material for isotope analysis.